Reason for Removal Moved to links page as operates nationally. For alternatives in the same area please see other rescues in Cheshire or put your postcode into our map. Reason for Removal Rescue is no longer operating. 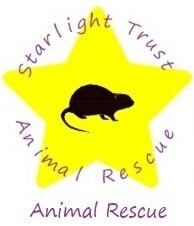 For alternatives in the same area please see other rescues in Gloucestershire or put your postcode into our map. Reason for Removal Rescue is reducing numbers. For alternatives in the same area please see other rescues in north-yorkshire or put your postcode into our map. Reason for Removal No longer operating. 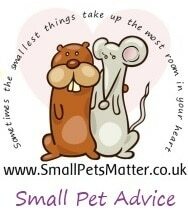 For alternatives in the same area please see other rescues in Essex or put your postcode into our map. For alternatives in the same area please see other rescues in East Sussex or put your postcode into our map.